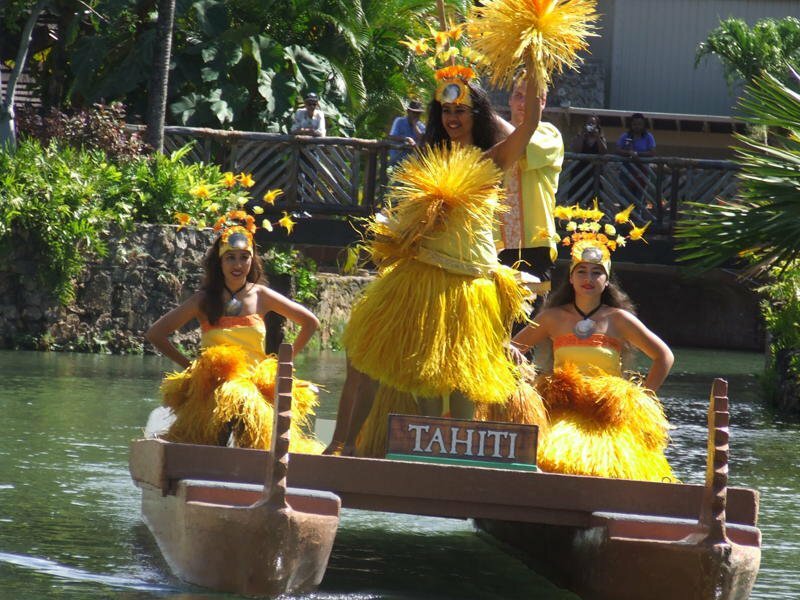 Go see USS Arizona, Take a Moonlight Cruise and go to Germaine’s Luau. 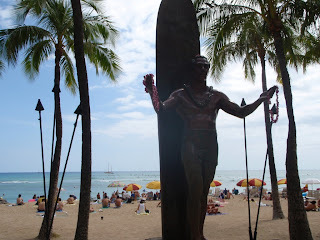 New crepe place in Waikiki Beach Area and Hanauma Bay! 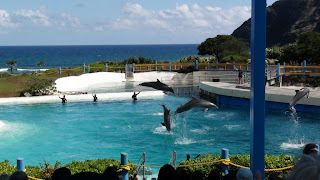 Those are the suggestions of Oahu Activities from the Hawaii Discount Facebook Fans! What Oahu Activities would you recommend? Oahu Ocean Sports Day on the Bay – Parasailing, Jet Skiing and more! This entry was posted in Oahu Tours and tagged Diamond Head, Dole Plantation, Germaines Luau, Hanauma Bay, Kualoa Ranch, North Shore of Oahu, Oahu Activities, Parasailing, Pearl Harbor, Polynesian Cultural Center, Sea Life Park. Bookmark the permalink. Can't believe u didn't mention snorkeling Shark's Cove! A definite highlight of my trip…. 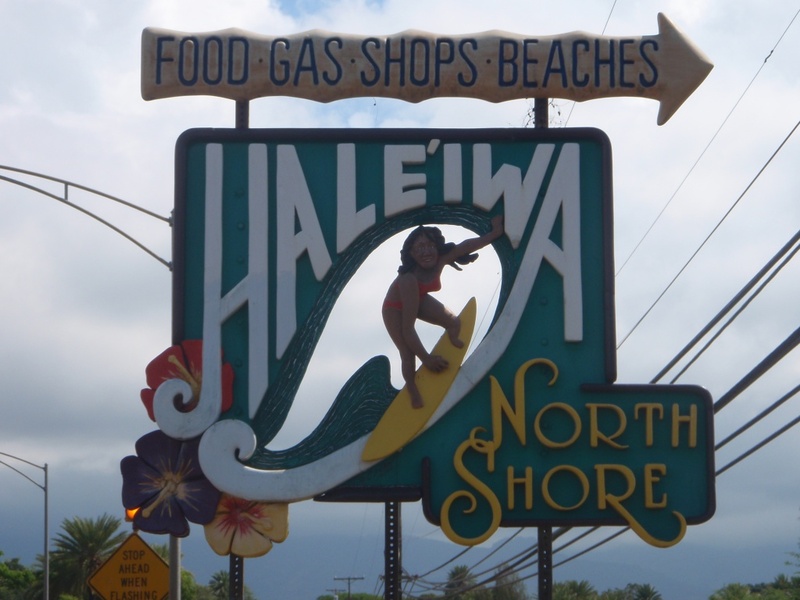 As one poster said "you have to rent a car"….the island is so much more than Waikiki. 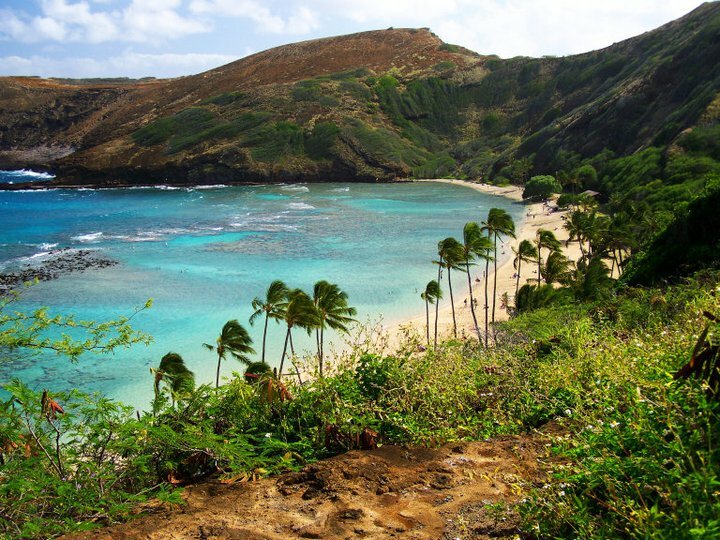 Lanikai was beautiful…and a great place for kayaking & paddle boarding. 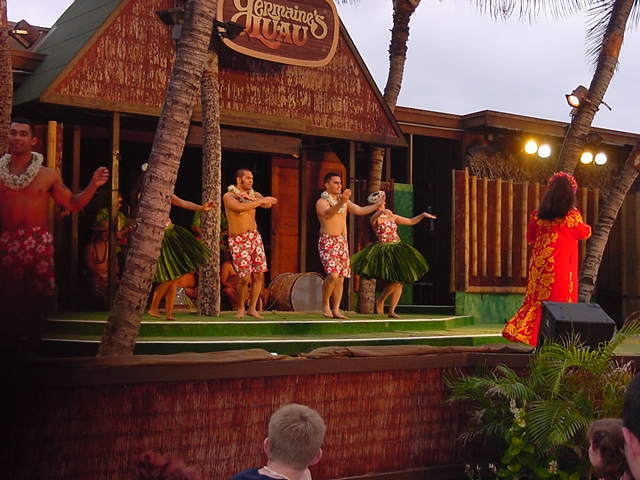 Also if ur into vintage….a must visit is La Mariana Sailing Club, the islands last authentic tiki bar/restaurant.